No need to purchase any premium Tool like UMT dongle to unlock Oppo A3s mobile. 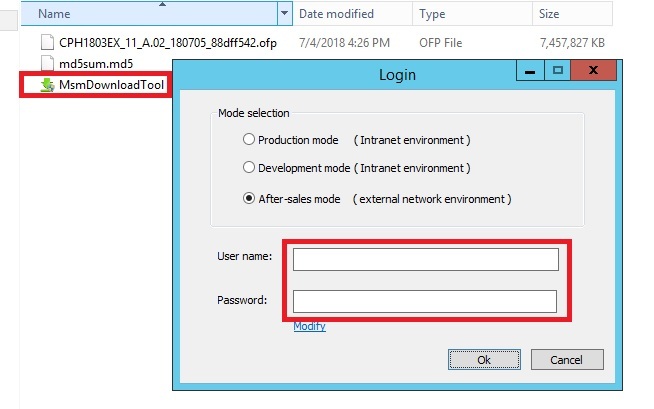 Once the tool launch successfully, click on “Start All” button to load all firmware files. In next step, tool will verify for PC Memory Checksum. Here it may take couple of minutes. Oppo A3s Boot Key : Boot key may be different for different devices. So do Google to find the correct boot key of the device.Most of the all Qualcomm chipset based devices boot key is — power off >> press & hold volume down key + volume up key + insert USB cable. 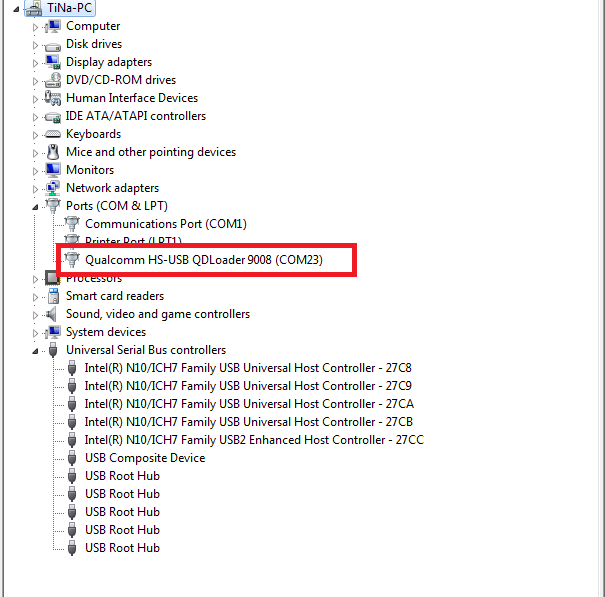 If the device is properly connected with pc, it will create “Qualcomm HS-USB QDLoader 9008 port” under the “device manger”.